Yeah pal! Why don't you just go (to) BookOff! 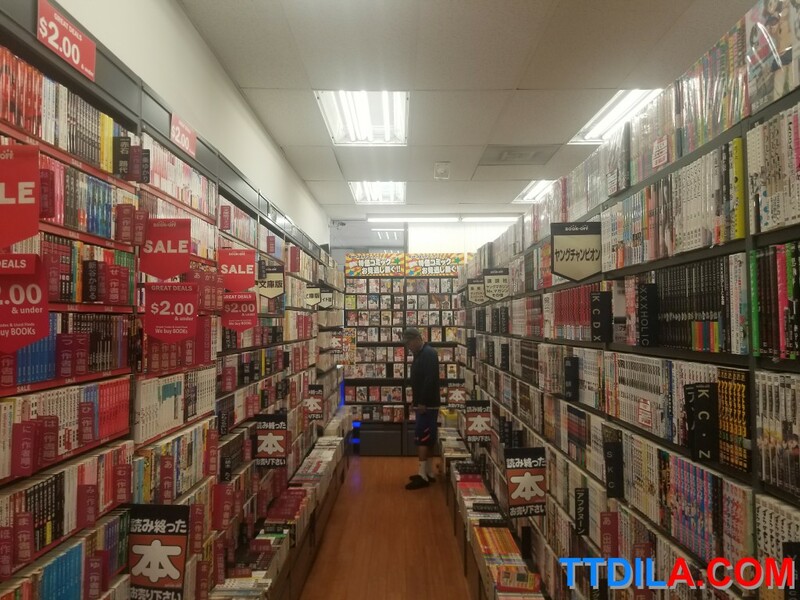 From the largest used book store chain in Japan comes an American version. 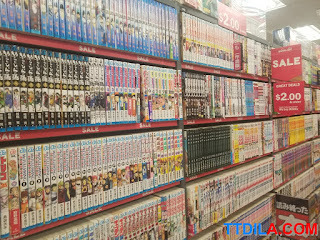 Because of it's Japanese origin there's a huge selection, not for just for books, but manga and video games. And, it looks so much more well-kept than any thrift store out there. 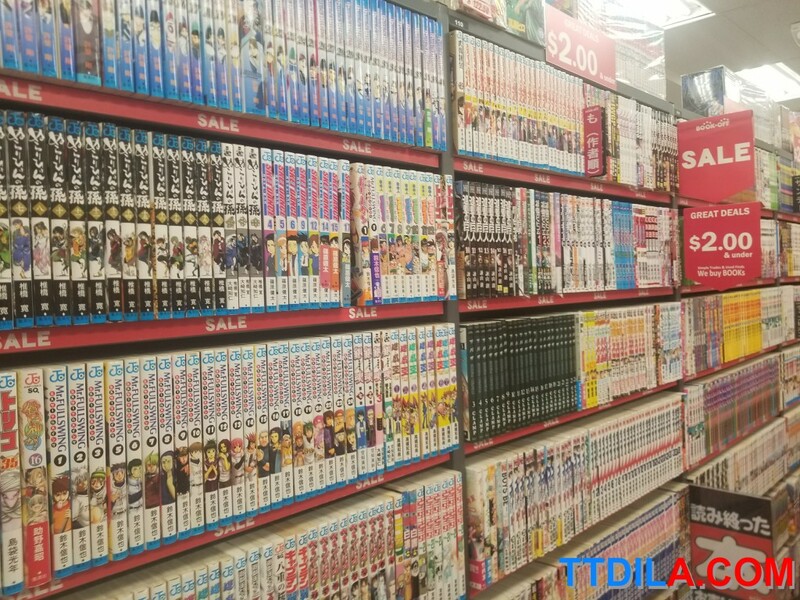 BookOff in Gardena looks like your entering Anime Jungle in Little Tokyo. Not the same selection, but it'll keep you there for a while to see if you can snag a used copy of a game or manga. 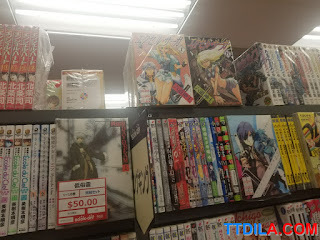 They even sell some current anime figures in the front. Now, there is a much bigger selection if you can read Japanese, but there's still a nice collection to look at if your native language is English. The way everything is stored and kept is just on par with stores in Japan. Nothing is out of place, everything is kept in order. So, if you need to find something you"ll easily be able to get it. 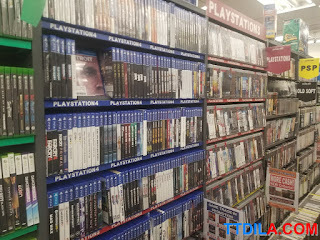 Let's not forget a giant section for blu-ray's and DVD's too. Because it's all used, you"ll get some great prices on media you've been missing in your life. And as I'm writing this, it's close to Black Friday, which adds even more to the deals to BookOff. Last time we went in, they said there would be an additional 10&-20% off on goods. 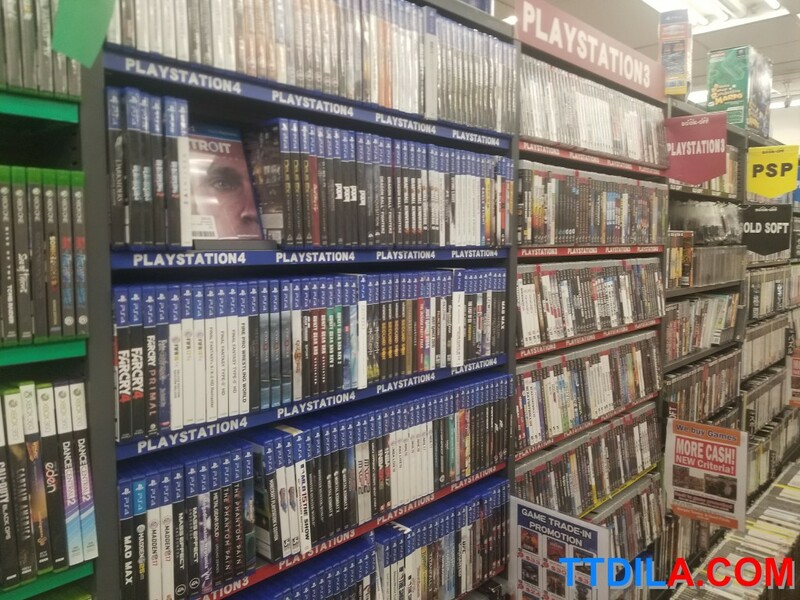 There's other stores around the LA area which have even wider selections. So, maybe look up what's closes to you.